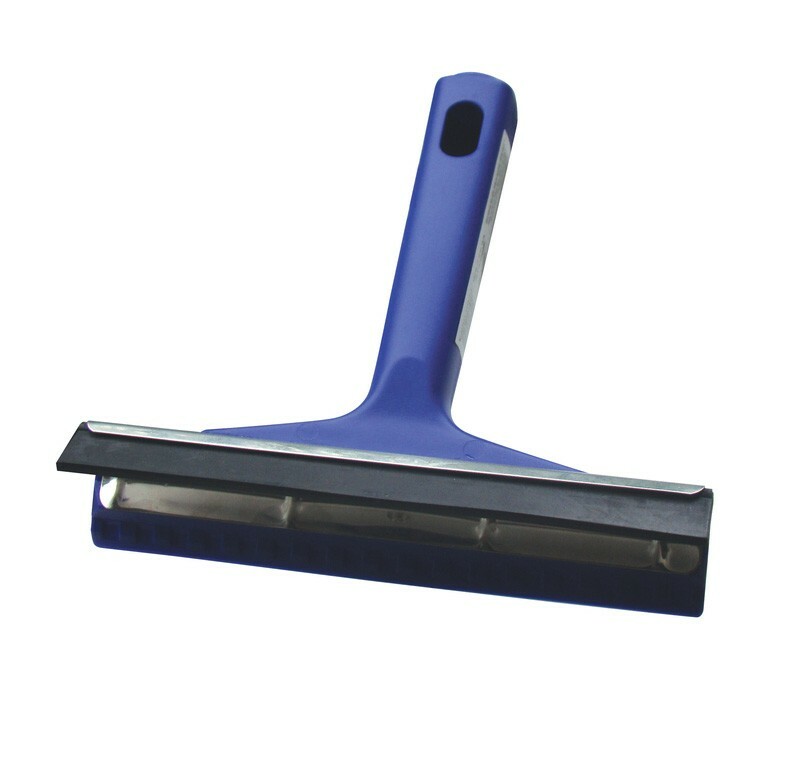 The AutoCare Plastic Windscreen Scraper and Squeegee is ideal for the quick removal of frost and ice from car windscreens, windows and mirrors. Also ideal for cleaning dirt and grime from windcreens using the squeegee blade. 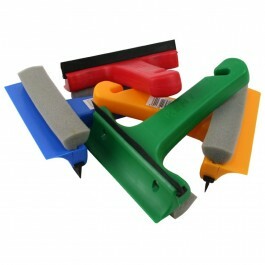 Small and handy, the scraper can be stored within your vehicle or bag easily and efficiently. Length - 160mm. Width - 170mm. Plastic construction on body and scraper, rubb er squeegee blade. *Please note: images shown for illustration purpose only. Actual product may differ.